The classification standards are usually based on four levels whose name and specific meaning vary slightly in each country. Prot-On provides four levels by default, but administrators of each Prot-On domain can modify them and define their own levels. An important feature using Prot-On as an information classification tool is the ability to indicate which levels require encryption. In this way when classifying a file, it will be protected with Prot-On or not depending on how the selected classification level has been defined. When the administrator defines a classification level that requires encryption, a Protection Policy must be selected to apply to those files classified in this level. The classification of an unencrypted file is simply to indicate the classification level in the file name itself; in the case of files that are also encrypted with Prot-On, the classification level will be saved in a metadata within the file. In this way the classification level can be identified from any external tool like DLPs. From the MS Outlook plugin: an email can be classified before sending it. If the level requires encryption, both body and attachments, will be protonized applying the Policy associated to the classification level. 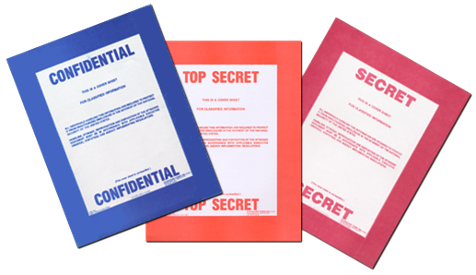 A file can be classified or reclassified (change the classification level) at any time. 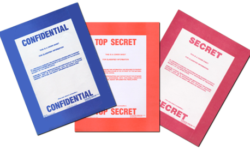 For encrypted files the classification level is registered in the Prot-On server. When a user opens a protected file, Prot-On checks for any classification change to update classification metadata in the file. Classification is a feature available for Corporate Service, as well as in the license for on-premises installation. The Corporate domain administrator can disable classification feature if a classification policy is not settled in the Company.